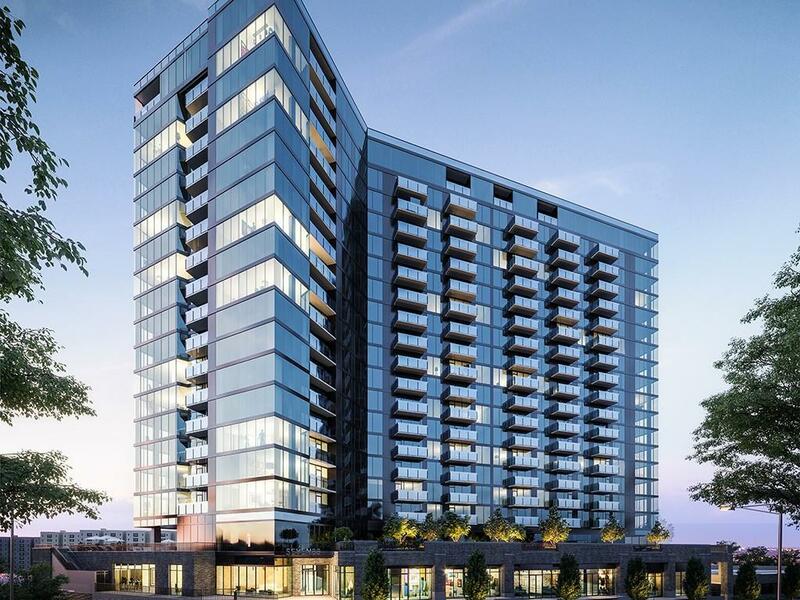 Construction of West Midtown's tallest highrise is underway! 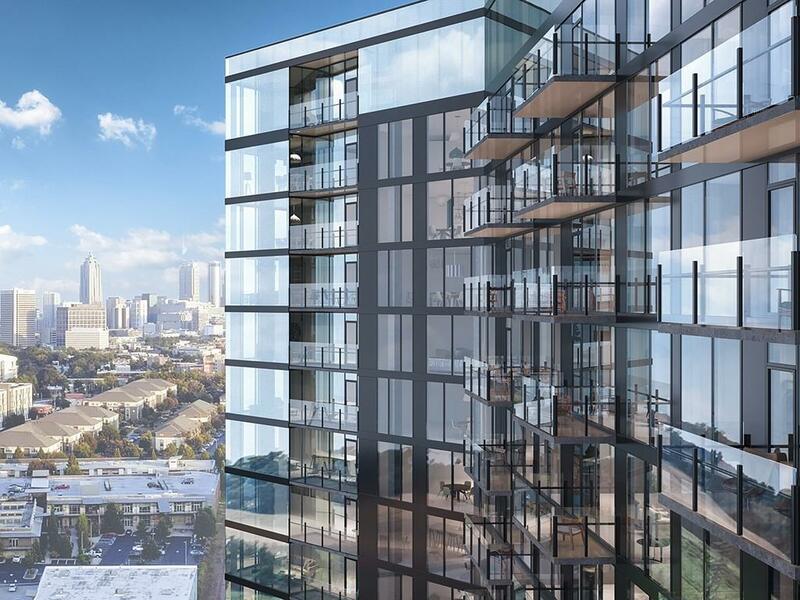 Enjoy views from your balcony and living room, flanked by floor to ceiling glass expanded by tall ceilings. 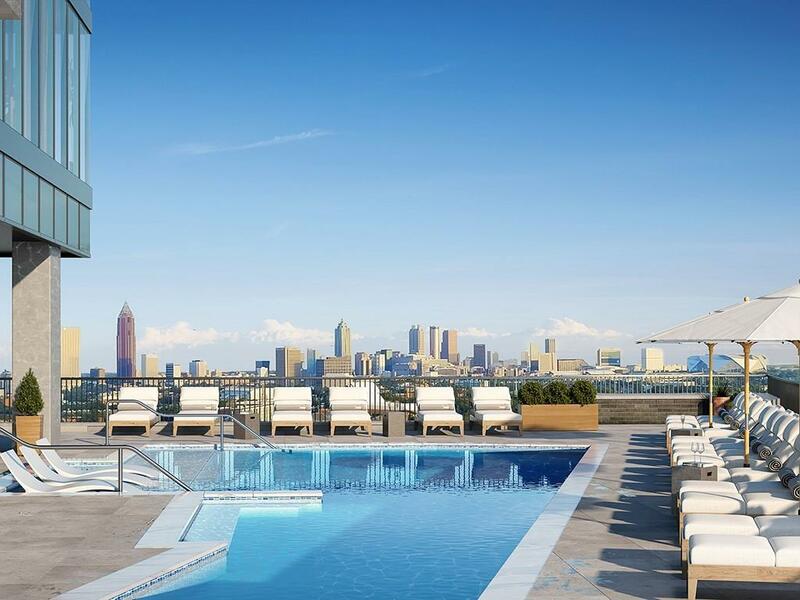 Luxury resort amenities inc. pool w/ skyline views, fitness, pet spa, concierge. 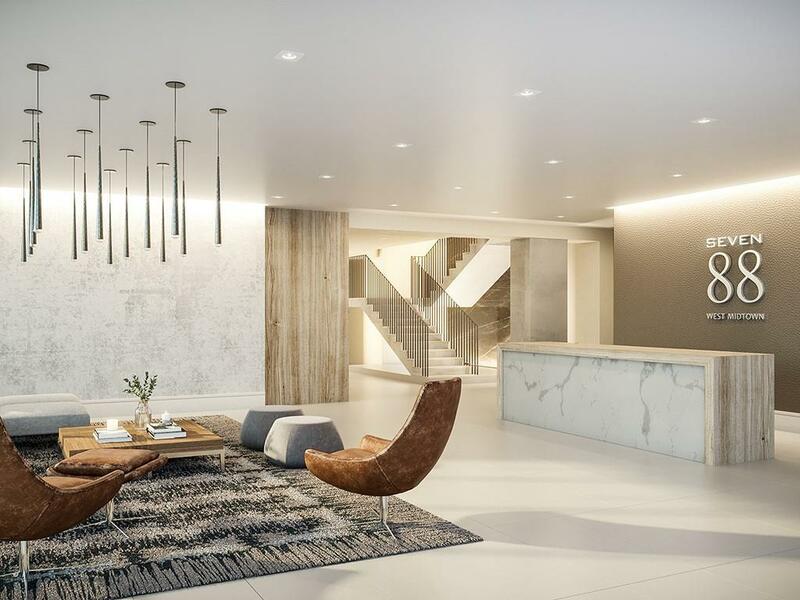 Completed w/ exquisite finishes, Seven88 is luxury at its finest. Walk to GA Tech, restaurants, high-end boutiques, live music venues & galleries. Minutes from Atlanta's future largest park, Bellwood Quarry, & the Beltline. Secure covered parking deck. Storage units available. Over 100 already SOLD! Sales Gallery now open! Listing provided courtesy of Ansley Developer Services, Llc.